can be sent to a Multi-Media unit. Media unit to an alarm panel. See 6.11: Fault Relay, on p. 6–21. Fig. 64. 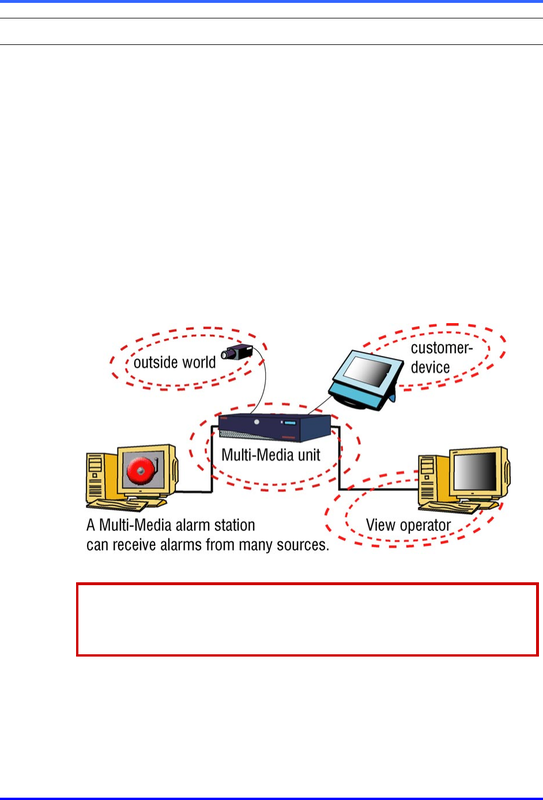 Alarms can be triggered by different sources.